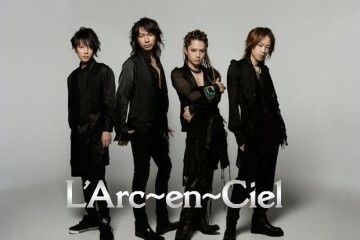 Largest X JAPAN Concert Since 2010! 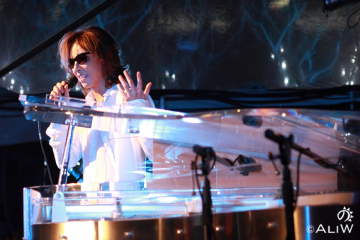 YOSHIKI comments on the future of X JAPAN! 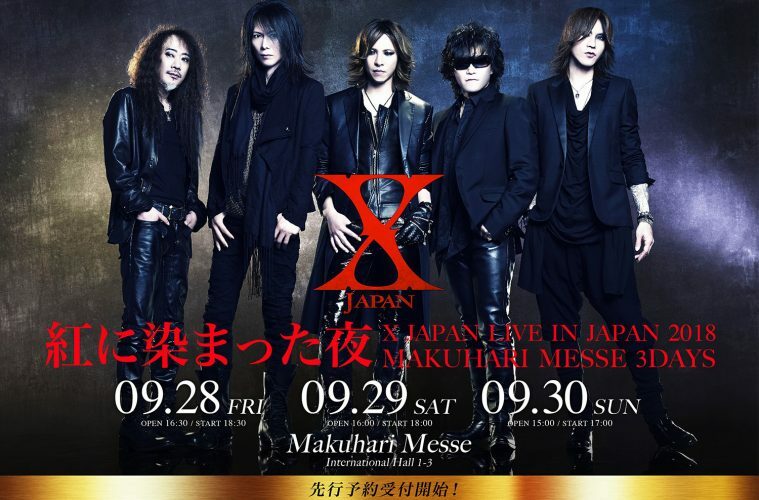 YOSHIKI announced X JAPAN’s new tour “X JAPAN Live in Japan 2018 Three Deep Red Nights at Makuhari Messe” on his Yoshiki Channel broadcast on August 19th, with ticket pre-sales for the September 28-30 dates beginning immediately after the program aired. 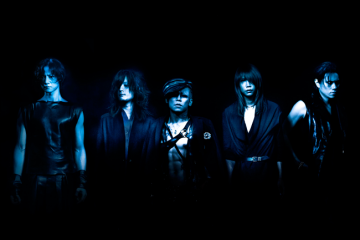 With an expected audience of 100,000 fans, announcing the three-day event just one month in advance is a bold move made possible by X JAPAN’s international popularity. Normally an event of this magnitude would be announced up to one year ahead of time. 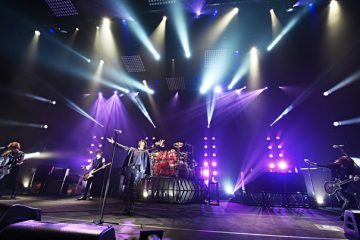 After the announcement, the race for standing room tickets and VIP seats was so intense that it made headlines as fans in Japan and worldwide scrambled for the chance to see X Japan perform. The last time the band held a live event of this scale in their home country was their massive, two-day soccer stadium tour in 2010, playing for 130,000 fans at Nissan Stadium in Japan. 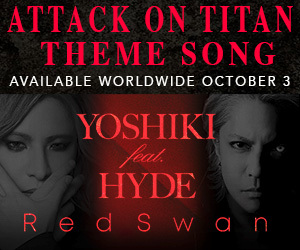 Ticket information for Japan is listed below, and tickets for international fans will be announced soon. 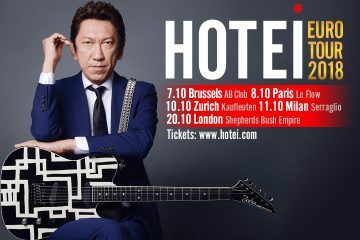 Limit 4 tickets per person per show. There is ID check for prevention of resale. Re: Package Contents / Seating Chart — please check with VIP HP before booking.